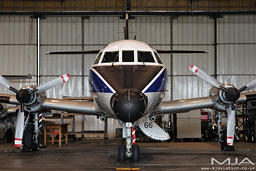 MJA is now on both Twitter and Facebook. Feel free to follow. 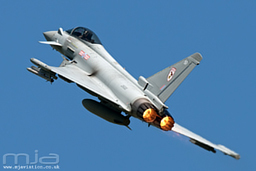 New low level photos including Royal Saudi Air Force Tornados & Eurofighter Typhoons, plus many more. 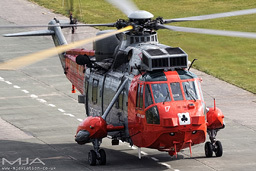 New civilian aviation photo gallery now online. 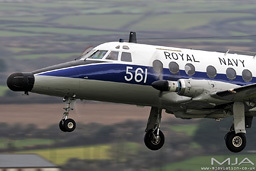 A variety of shots taken from Airports and other locations around the UK. 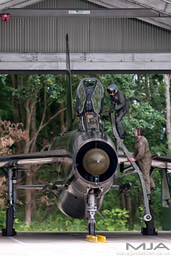 I was very fortunate to be invited to RAF Cosford to photograph the Jaguars perform test taxi runs. 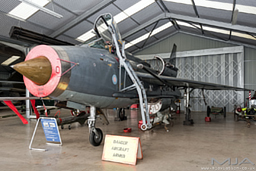 New gallery including a variety of shots whilst being out and about. 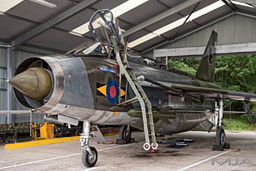 A mixed bag including base visits, Airshows and more. 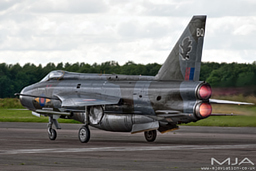 Arrivals and departures from the 2012 Royal International Air Tattoo in Fairford. Photos and video shot from the east end Park & View. 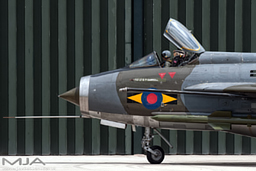 A few photos that have been taken whilst being out & about. These may not warrant a section of their own, so its a mixed bag. 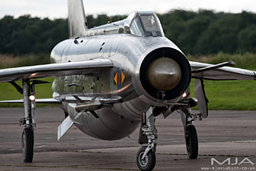 All photographs are subject to copyright and must not be used unless written permission is granted first. 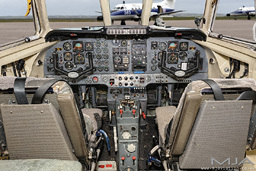 All photographs are subject to copyright. Please do not copy or share on other websites without permission. 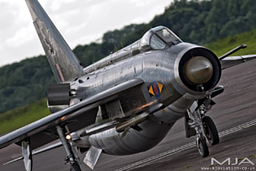 English Electric Lightning XS904 at Bruntingthorpe. 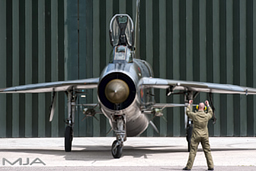 QRA day 2012. 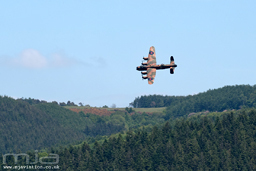 BBMF Lancaster bomber displaying at the 2013 Welshpool Airshow. 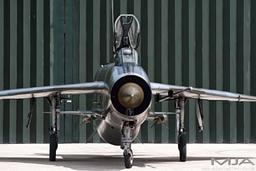 English Electric Lightning XR728 at Bruntingthorpe. 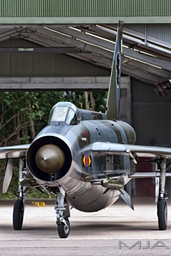 QRA day 2012. 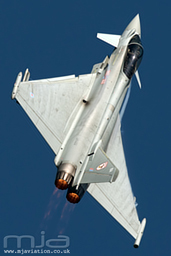 Eurofighter Typhoon displaying at the 2013 Welshpool Airshow. 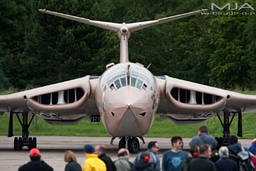 Victor K2 XM715 at Bruntingthorpe. 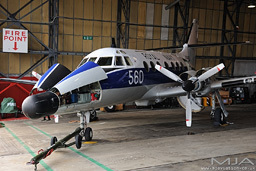 Royal Navy Jetstream at RNAS Culdrose in Cornwall. March 11th 2011. 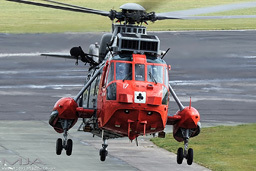 Royal Navy Sea King at RNAS Culdrose in Cornwall. March 11th 2011. 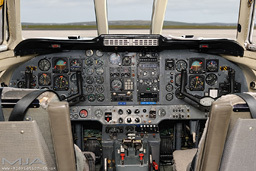 Royal Navy Jetstream cockpit at RNAS Culdrose in Cornwall. March 11th 2011. 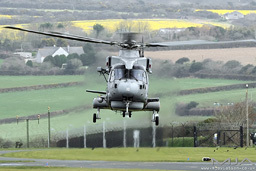 Royal Navy Merlin at RNAS Culdrose in Cornwall. March 11th 2011. All of MJA videos will also be available to view and share on YouTube. Click on the icon above for our new YT channel. Click the link for a list of HD videos from the loop and other locations.